Shaping Better Dogs Since 2014. 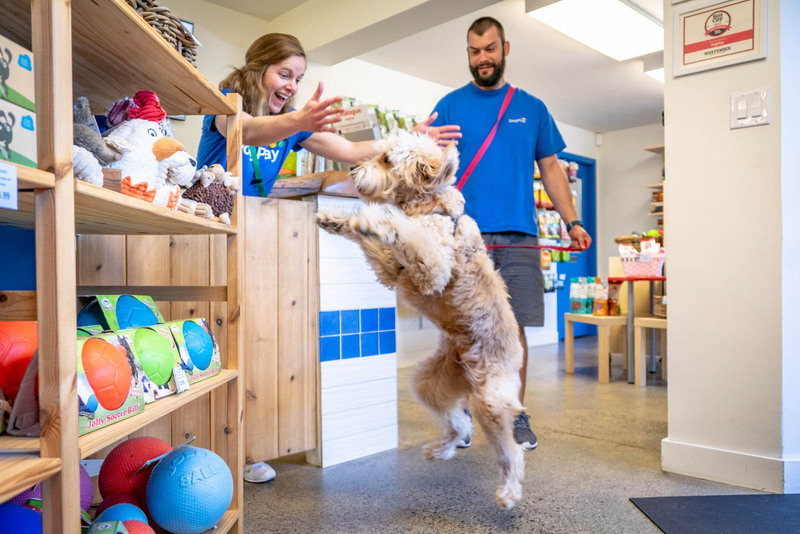 Dogs come in all shapes and sizes, colors and breeds, but the one thing they all have in common is how much joy they bring to our lives and how little they ask for in return. That’s where we come in. 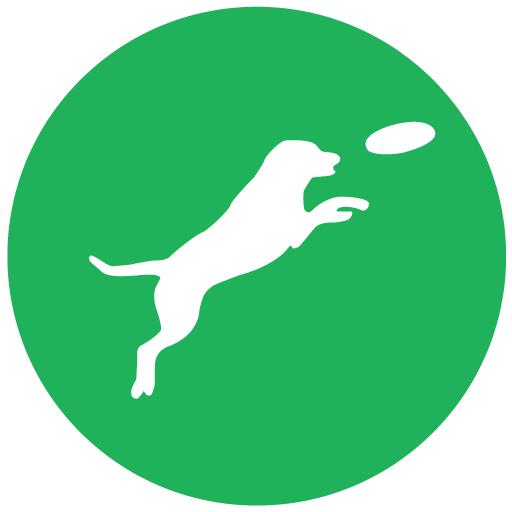 Our mission is to help dog owners enrich their dog’s lives. 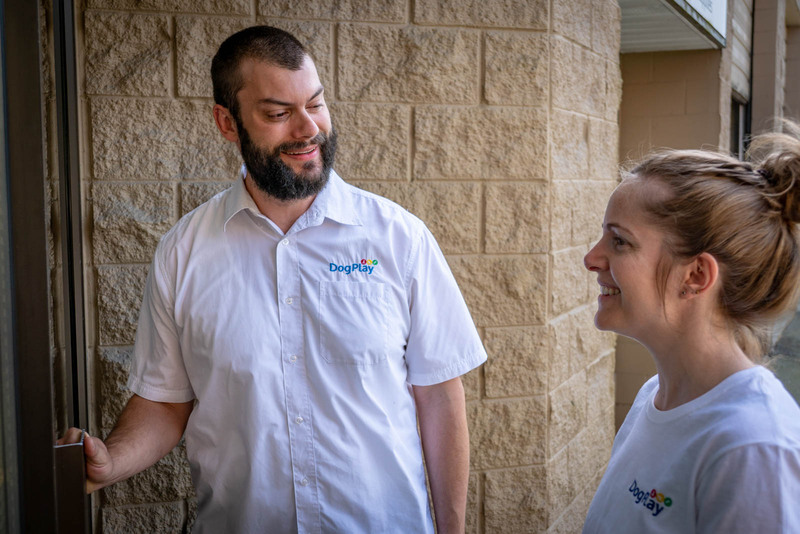 To do this we invest a lot of resources into training our team on science-based handling methods. Instead of correcting bad behaviors, we take the time to build more favorable behaviors. We then ask the dog for the new alternative and reward them generously when they make the right choice. This approach means that we end up working with our dogs, not against them. 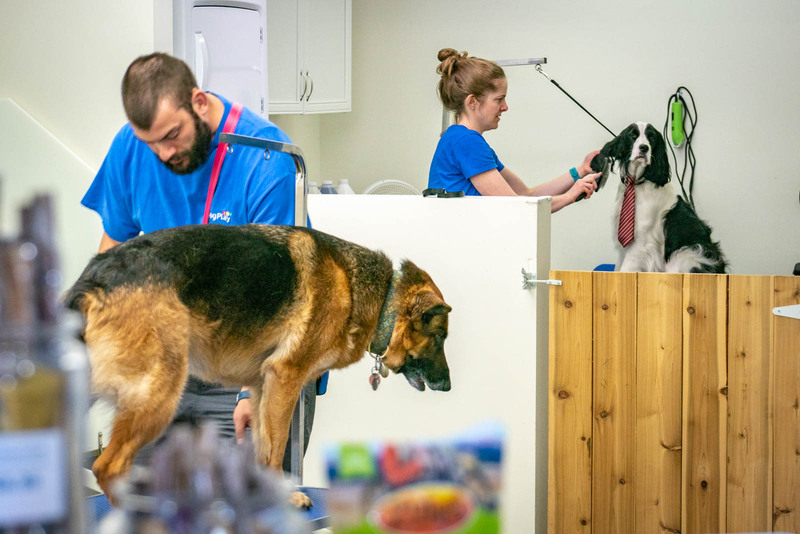 Whether your dog is in for a short grooming visit, a day of daycare, or a longer boarding stay it’s our goal to identify where we can challenge them to improve and help you shape a better dog! 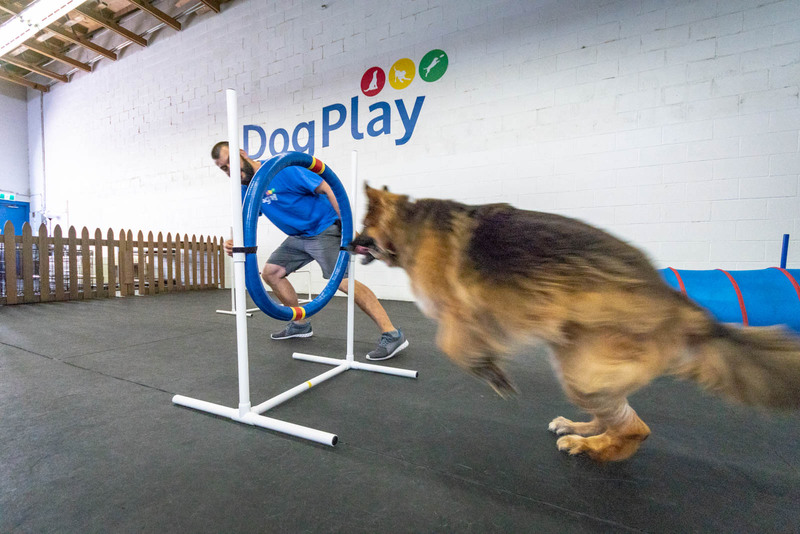 Teaching dogs that training is fun and working with people is rewarding is our main focus. The improved behavior and habits are a bonus! Dogs are social animals but they don’t come pre-programmed. 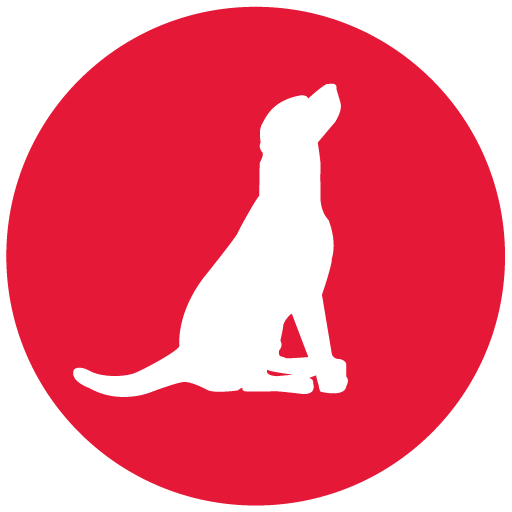 We focus on giving our dogs a safe, supervised space to learn ‘how to dog’. Tired dogs are happy dogs but not all exercise is equal. 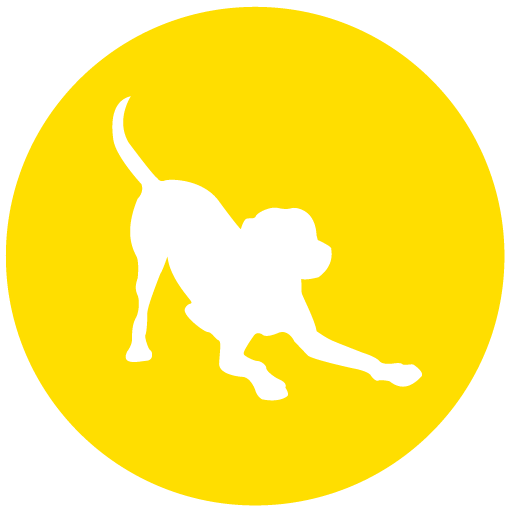 We focus on Handler-led, structured activities that burn energy and reward good habits.